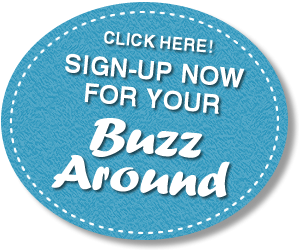 East Bridgewater, MA BuzzAround Newsletter Launched August, 2009. The lands that would become East Bridgewater were first settled by Europeans in 1630 as an outgrowth of the Plymouth and Duxbury plantations. On Sachem Rock, the land 7 miles in every direction was purchased from Chief Massasoit and would later become Olde Bridgewater. The East Parish founded in 1723, and officially separated from Bridgewater and incorporated on June 14, 1823. 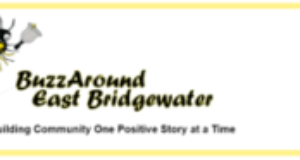 East Bridgewater is governed on the local level by the open town meeting form of government, led by a town administrator and a board of selectmen. On the state level, East Bridgewater Massachusetts House of Representatives as a part of the Seventh Plymouth district, which includes the towns of Abington and Whitman. 2) In the Norfolk, Bristol and Plymouth district, which includes all or parts of Avon, Braintree, Canton, Easton, Milton, Randolph, Sharon, Stoughton, and West Bridgewater. On the national level, East Bridgewater is a part of Massachusetts’s 9th congressional district for the House of Representatives. And Massachusetts elects two Senators. The town is patrolled by the Fourth (Middleborough) Barracks of Troop D of the Massachusetts State Police. East Bridgewater operates its own police and fire departments, has two post offices, one in the center of town and one in Elmwood and a public library. 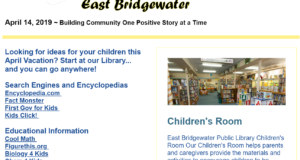 The East Bridgewater school district educates grades K-12.